​Imagine is a 36-foot steel cutter-rigged sailboat built in Oil City, PA. A custom Bruce Roberts design, Imagine was launched in Lake Erie in 1998. After ten years of Great Lakes sailing, Imagine found its next home in Rockland, Maine. Its history includes journeys to Greenland, Labrador and the eastern seaboard, down the coast to Florida and off shore to the Bahamas. 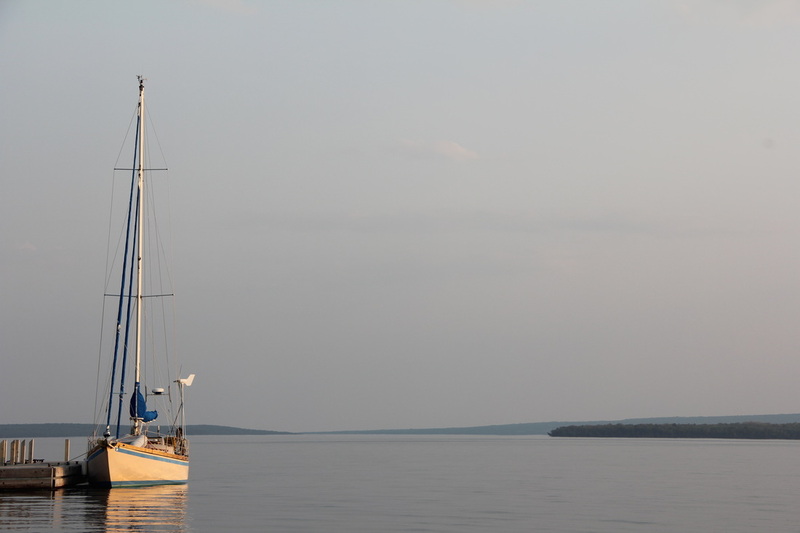 Purchased in 2014, Imagine made the journey from Lake Erie to Lake Superior in spring of 2015, to its homeport of Duluth, Minnesota. 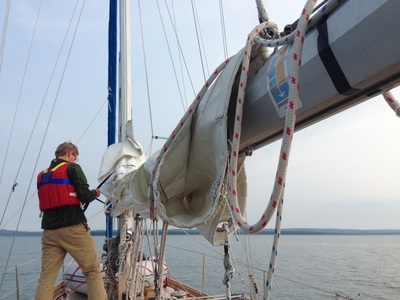 Captained by Doug, Imagine sails to the Apostle Islands and the south shores of Wisconsin, and the north shores of Lake Superior, Minnesota. 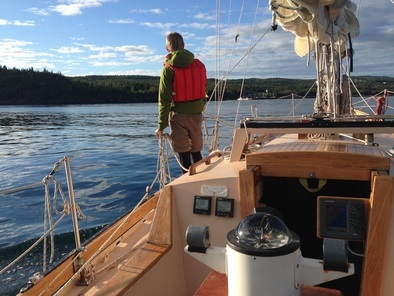 Imagine complements Soltreks programs with coastal cruising and a live aboard experience. A true rites of passage, sailing teaches life skills and responsibilities, increases awareness and perspective, and encourages and promotes self-confidence. 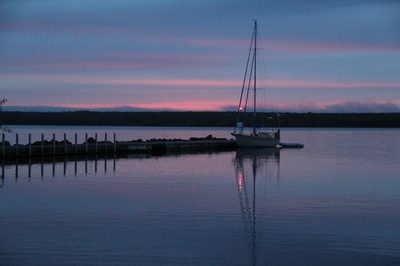 "Imagine" all the opportunities for personal growth on S/V ​Imagine!